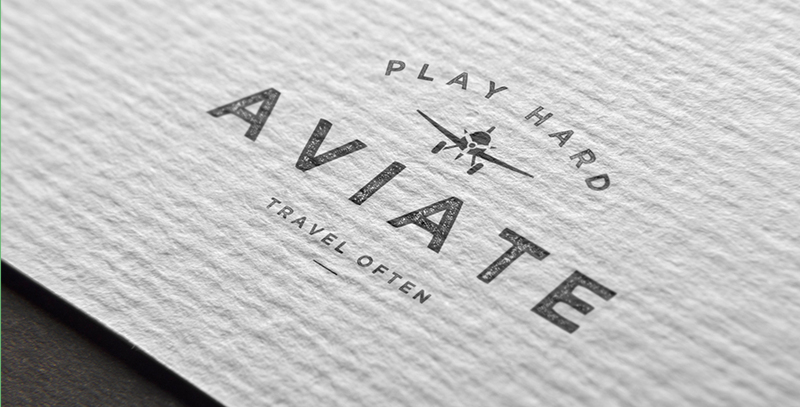 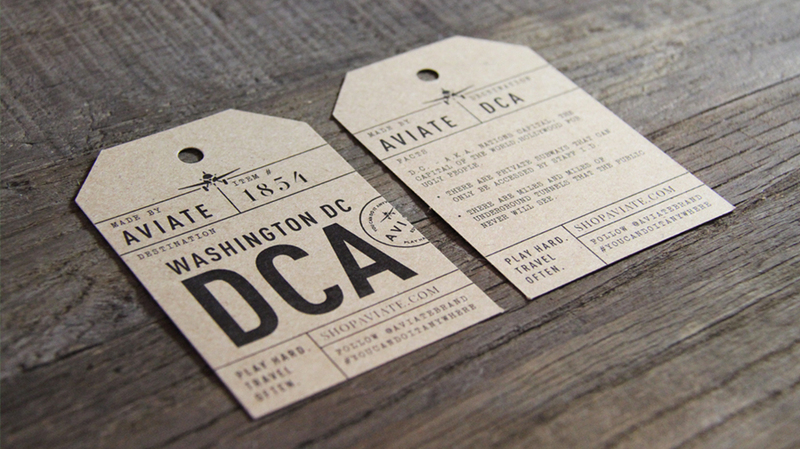 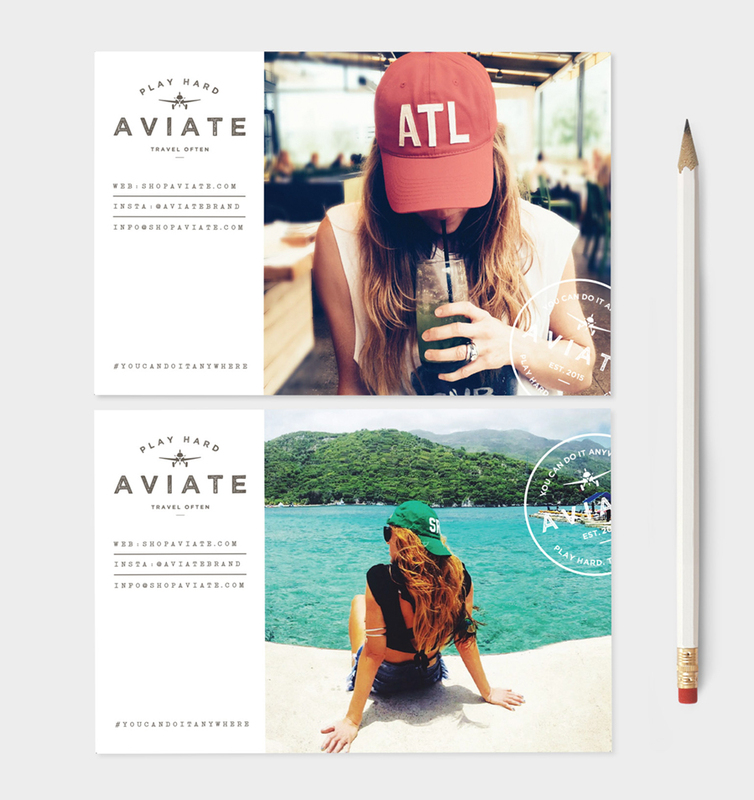 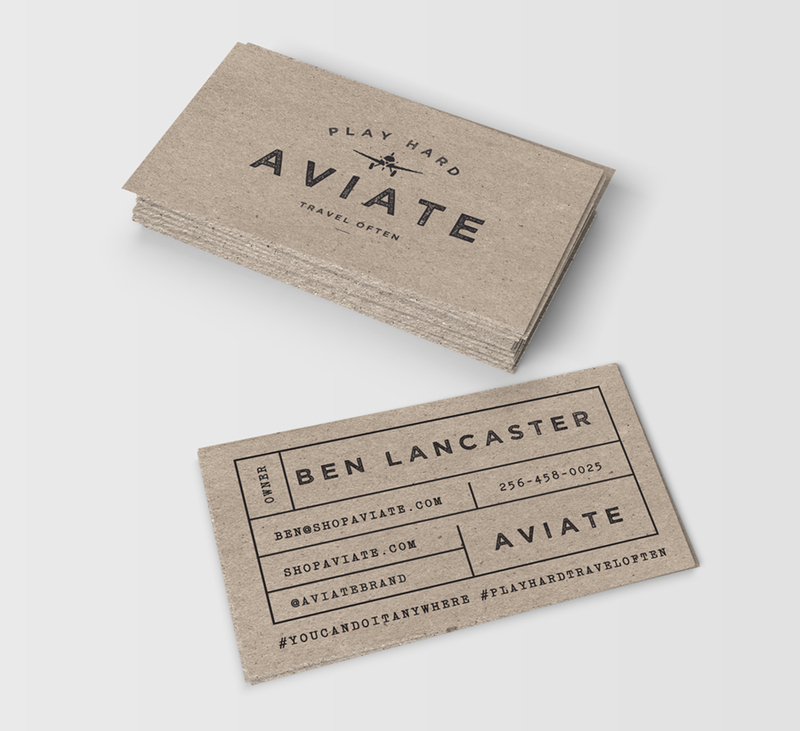 Aviate is a retail business that knows how to take a simple concept and turn it into a social juggernaut. 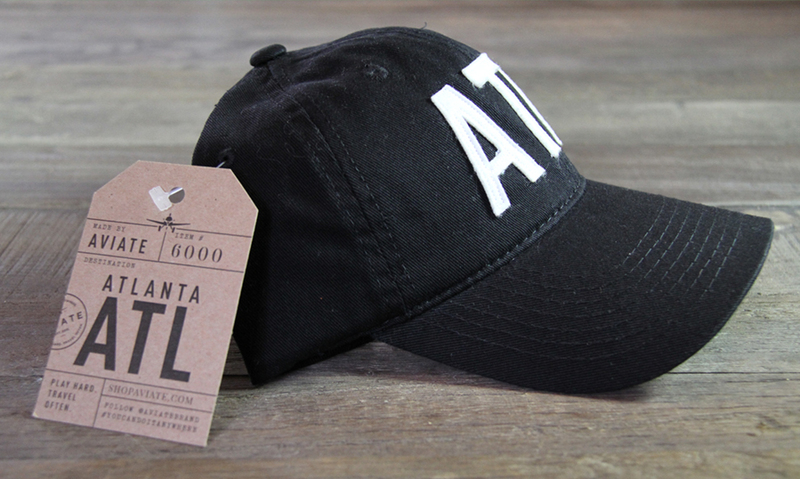 Their trending hats feature city airport codes as emblems to show off your civic pride, and hats can be purchased either directly through the website or in retail stores. 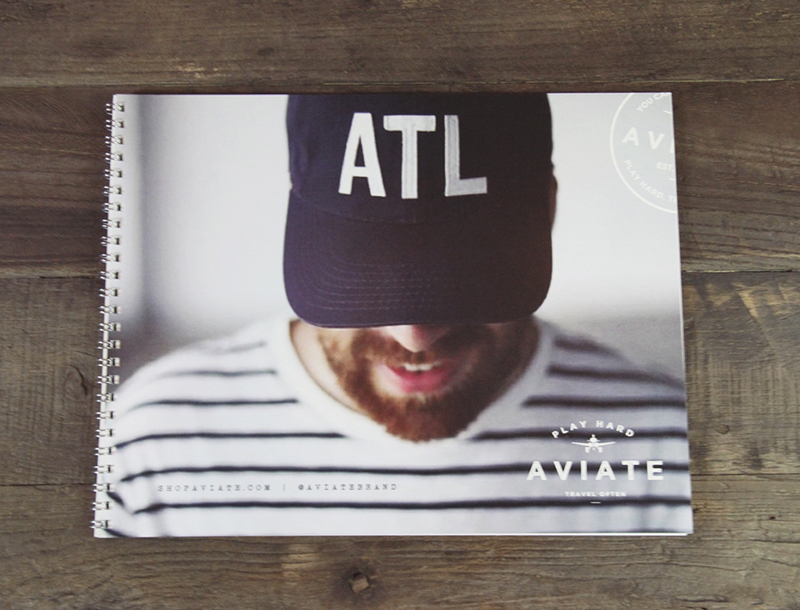 For Aviate, we focused a complete re-brand on the feel-good fun of buying a hat to rep the city you love with a two-pronged approach: we re-vamped the logo, branding, and website for the online buyer, but also enhanced the brick-and-mortar retail experience by designing specialized hangtags for each city, as well as postcards and stickers to increase customer engagement.